Times are getting tougher for first-time buyers looking to secure a high-value mortgage and get their first foot on the property ladder. That’s because the total number of high-value mortgages has fallen for two consecutive months between July and September. It effectively means that mortgages which require a minimum deposit of 5% are currently fewer than they have been at any other point of 2016. In fact, high-value loans with 5pc deposits now account for just 2.5pc of overall lending, which is quite a drop considering that figure stood at 4.2pc in the second quarter of 2014. But while the availability of high-value mortgages has shrunk, it is also worth noting that they are the only type of mortgage to do so. Elsewhere in the market, the number of mortgages that require a larger deposit amount (anything from 10pc) has actually steadily risen since January. Experts within the housing market consider it to be another side effect of the Brexit vote, whereby lender appetite to take on the greater risk of a 5pc deposit has naturally declined in a time of economic uncertainty. It is this lack of appetite that seems to be preventing first-time buyers from staking their first claim in the housing market. 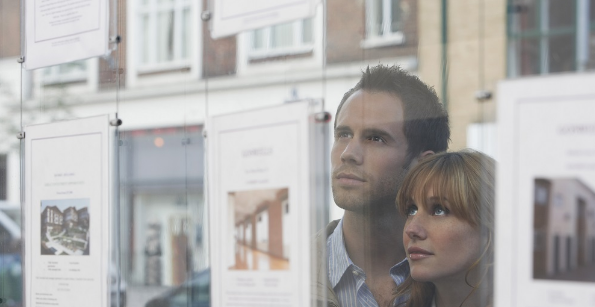 It is also thought that the drop in first-time buyers will have a further knock-on effect by preventing established homeowners from moving further up the property ladder. Evolution Money is a non-LTV lender offering secured loans from £1,000 – £20,000 to clients with zero or restricted equity and mortgage arrears. Read more about our loan service and how we can help you today.